This property has sold, thank you for your interest. Value for your money! 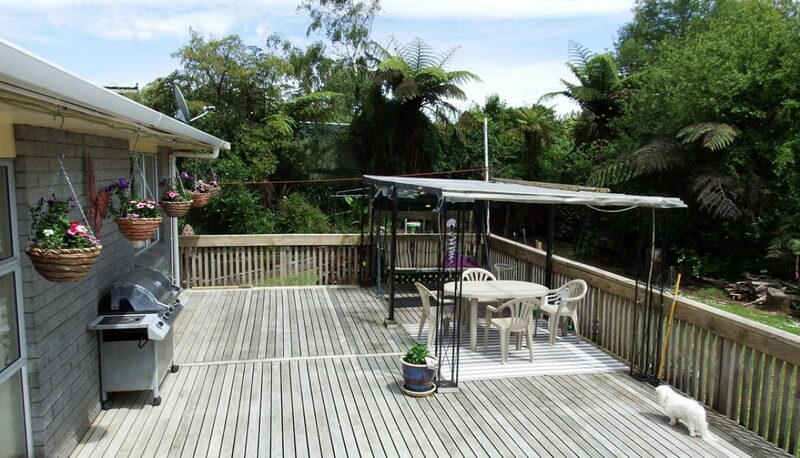 This sunny 4 bedroom home is a must view property. You will be surprised when you enter this spacious home and see the value for your money.